With fast, professional water heater repair and installation services from Allweather, you'll never be without hot water again! During those cold winter months in Michigan the last thing you need is to have your water heater break down on you. Water heaters can become affected by the cold weather or lose the power to heat water effectively due to a snag in the mechanism. Sometimes the inner switch in the heater fails to click when the water is turned on; this means that the regulator is no longer responding. The certified technicians at Allweather will provide you with a quick diagnosis to let you know exactly what the problem is. We will offer you an affordable rate to get your water heater on the go again in no time; your comfort is our number one priority! The first thing to remember when it comes to proper water heater maintenance is never to try to fix it yourself. Handling a water heater requires expertise and skill; the heat contents of the heater alone can cause an injury to anyone who is not equipped to care for it. If you hear any irregular sounds, but everything is still working fine, now might be a good time to contact Allweather to make sure everything continues to run smoothly. 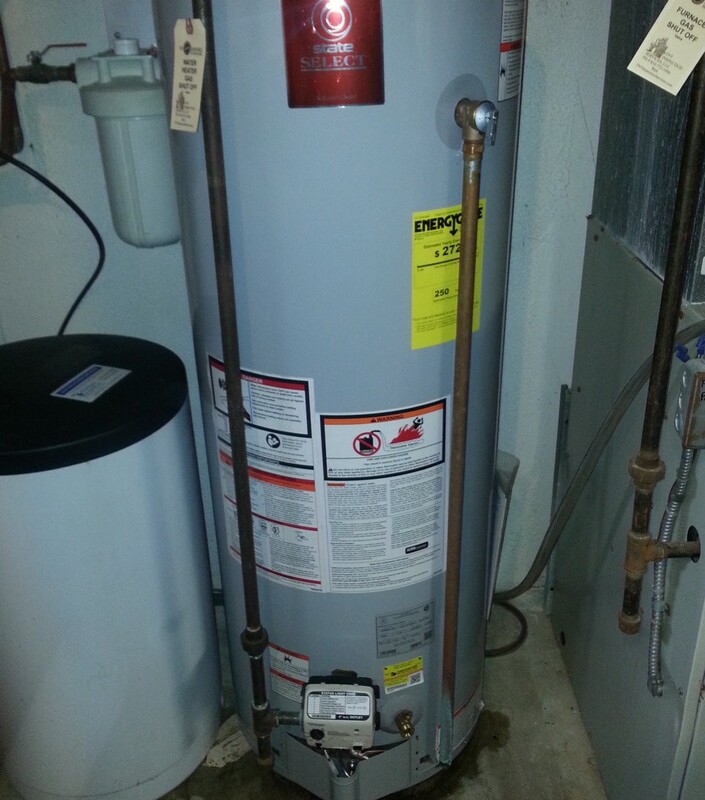 They want to ensure the long life of your water heater and that it continues to work properly. Having regularly scheduled maintenance checks on your water heater will guarantee the value of your water heater. When you need a water heater installed, you need certified expert help. 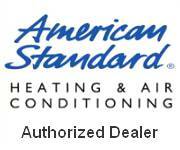 Call our Allweather HVAC experts; we’ll make sure the job is done right the first time. An improper heater installation can raise your electricity bill due to a malfunction. Not only that, but improper installation can cause the water not to heat at all. Allweather provides accurate assessments of how to properly install the heater in your home. Their professional technicians can install any make or model of water heater with expertise and skill. If you really need a new water heater and also need it installed, get ready for a comfortable winter and contact Allweather for a free estimate today! Tankless heaters come in gas and electric and can be a great convenience in your home. Depending on the size tank you get, you can have a consistent supply of hot water ready for use whenever you need it. 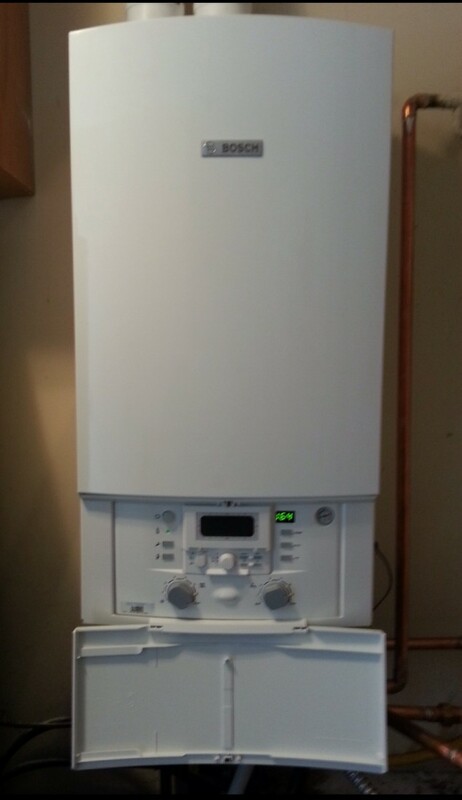 It is recommended that you have your tankless heater serviced once a year by an expert. Allweather is available to meet your repair needs with reliable service at reasonable rates. Contact Allweather today and get a FREE estimate on water heater installation services today!